Video: High school seniors Stephanie Davila and Owen Sanders got an edge on bright futures in computing by interning at NICS/JICS. Computational scientists at NICS and JICS collaborate with medical researchers to enhance image processing. 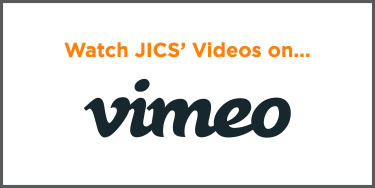 Video: JICS enables a sociologist to ask research questions she could not before. The Darter supercomputer contributes to a computational project aimed at allowing hail forecasts two hours in advance. Stephanie TerMaath, University of Tennessee assistant professor and affiliated faculty member of JICS, says JICS is vital to her research. JICS enables sociologist Stephanie Bohon to ask research questions she could not before. JICS/NICS provides expertise at the Second International Workshop on the Lustre Ecosystem.